Limoncello Margarita recipe has an Italian lemon twist compared to the limes of a traditional margarita. It’s a nice change of pace if you’re looking for something a little different. Consequently, with Limoncello Margarita, it must be remembered to use freshly squeezed lemon juice. This is because of the added tartness it brings to the cocktail. Notably, the key to Limoncello Margaritas is the homemade limoncello which is an Italian lemon liqueur. Limoncello is one of the most popular drinks in Italy. Second only to Campari and served chilled many times as an after-dinner drink. The Limoncello takes this margarita to an entirely different level. Delightfully refreshing and definitely lemony. Be careful though, there is a lot of alcohol in this little power-packed drink. The result- it may just be the best margarita imaginable. 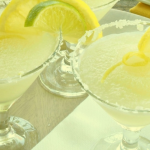 Margarita is the most common cocktail served in the United States. This cocktail consists first of lime or lemon juice, then, triple sec, and lastly tequila. The most important ingredient to this drink is the lime juice which is from thick-skinned Persian lime. 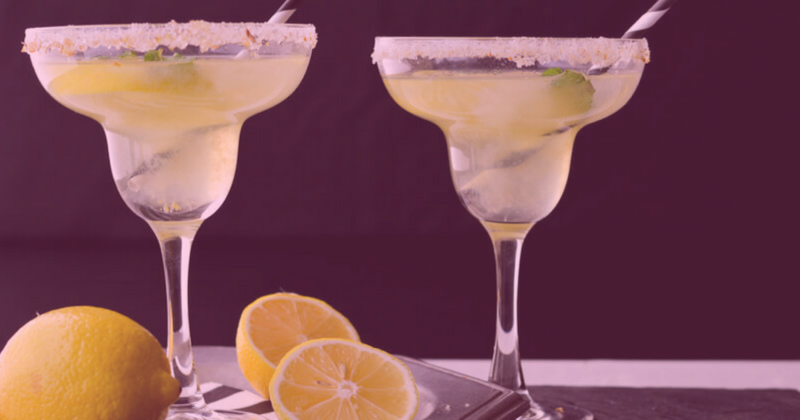 Therefore, margaritas with lemons have a softer taste compared to the one made with lime. Moreover, the margarita is one of those dishes with a history that many are attributed. However, its origin is unlikely that we get to know without a doubt. And although it is a drink made from a popular Mexican liquor such as tequila. Rather, it is believed that it is unlikely that a Mexican would invent it. The first story tells of a restauranteur named Danny Herrera when he first concocted this drink for a showgirl named Marjorie King. Herrera created the first margarita by adding salt and lime to the drink since Marjorie doesn’t want the tequila straight. Moreover, another story claims that it was Margaret Sames who first concocted the drink during her house party in 1948. Additionally, it may have been because of Rita Hayworth that the drink was called Margarita. Her real name is Margarita Cansino, and a bartender offered her a drink during her show. Hence the drink, margarita. Among the different origins of the drink, two things are certain. First, that the drink has tequila and secondly, the glass was rimmed with salt. All classic cocktails are being reinvented by mixologists to enhance flavor and visual appeal. Presently, the margarita is not limited to only lime. Mixologists have gotten creative by mixing infused sugars, as well as dried herbs, and exotic salts to enhance the flavor of the cocktail. Furthermore, fruits have been added to the cocktail for a twist to the traditional margarita. Now, we will show you our variation to the classic cocktail. Simple and easy to do margarita with a nice lemon twist. Low in calories and perfect cocktail for warm summer nights. In a cocktail shaker, put tequila, limoncello, lime juice and sugar. Shake it vigorously for 10 seconds. Dip the rim of the glass with lime juice then dip it in salt. Pour the contents in a glass. Decorate with a slice of lime before serving. It is important to remember to wrap a cloth around a metal cocktail shaker before shaking it. Especially that since the metal shaker tends to get extremely cold. Additionally, this should be done in order to keep any liquid from seeping out as well. 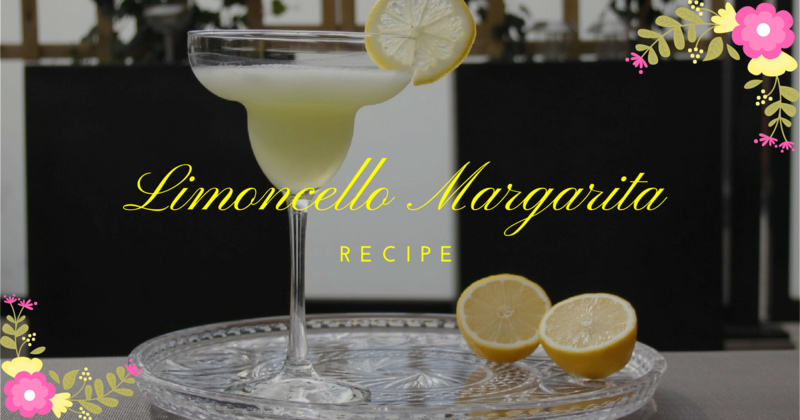 Limoncello Margaritas can be prepared 1 month before serving. First, prepare a freezer container and pour margaritas into it. Then cover the container tightly and freeze. Lastly, remove the container from the freezer 15-20 minutes before serving. In conclusion, Limoncello Margarita is pure sunshine in a glass. Altogether, the color, the aroma, and the taste come together perfectly to create this gorgeous cocktail. It’s definitely drinkable that it could almost be confused with lemonade. If you’re like me and ready for flowers and warm days and celebrating casually with friends, obviously, you must try this one. Ultimately, this is the perfect drink to end a perfect day.